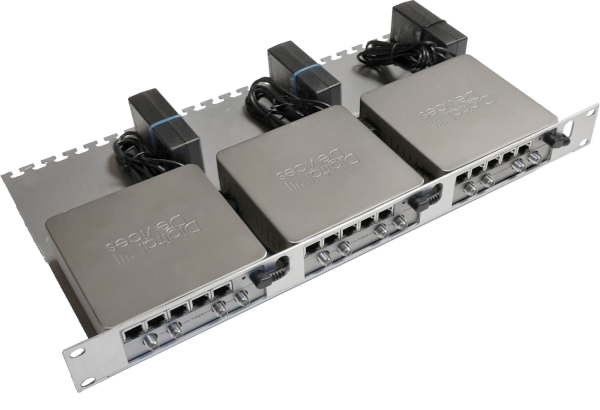 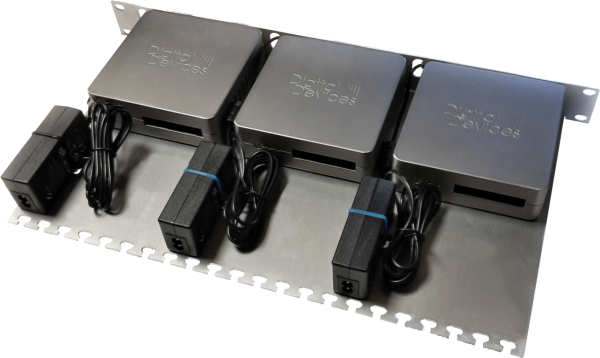 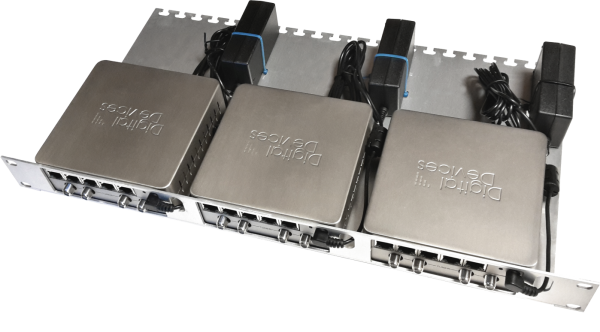 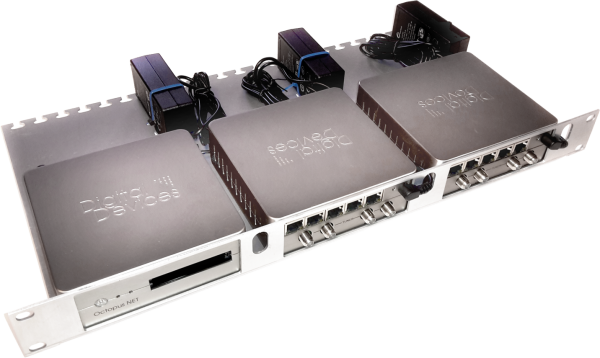 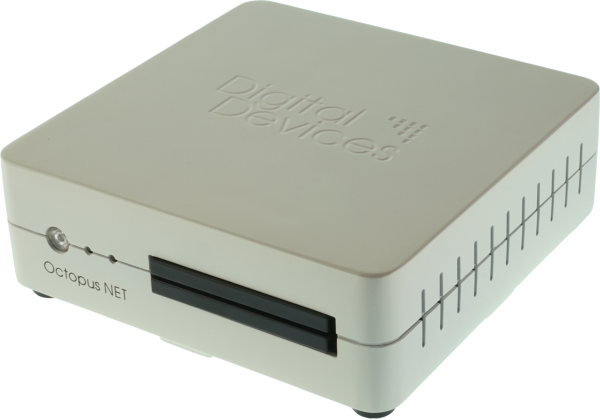 Product information "DD Octopus NET V2 Max M4 - SAT>IP Networktuner"
The model Octopus NET V2 Max M4 - 4 Multituner includes four DVB-S/S2 tuner with 5 ports. 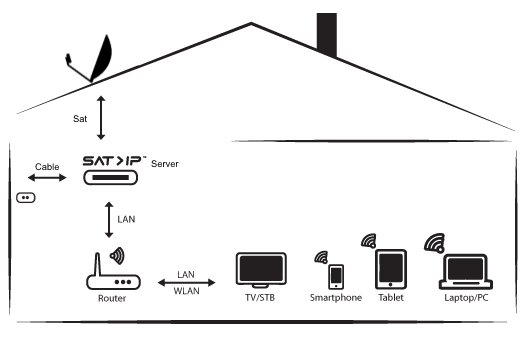 Configuration is done via web interface, a firmware update is carried out via LAN / Internet when needed. 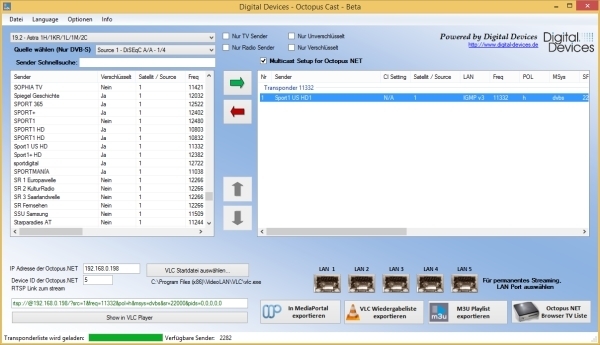 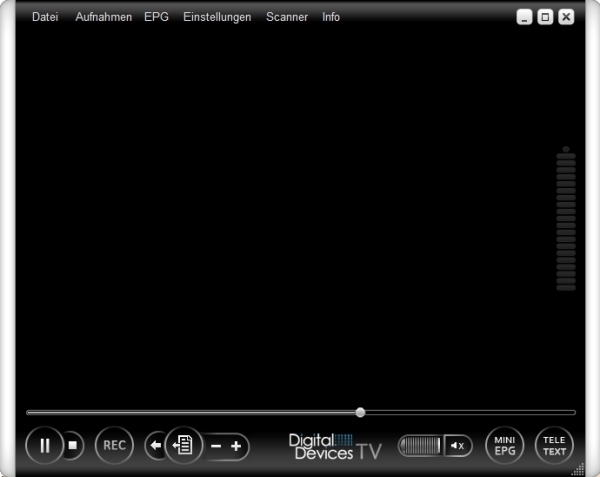 Related links to "DD Octopus NET V2 Max M4 - SAT>IP Networktuner"